New Delhi: World's biggest social network Facebook wants to connect more people to internet in India which accounts for the third largest online user base globally after China and the US but has a very low internet penetration growth rate. On his first visit to India, Facebook CEO and co-founder Mark Zuckerberg today met Telecom Minister Ravi Shankar Prasad to discuss expanding reach of internet including by using alternate technology. After an about hour long meeting, Prasad told reporters that meeting was fruitful and Facebook has shown interest in joining Digital India program of India. 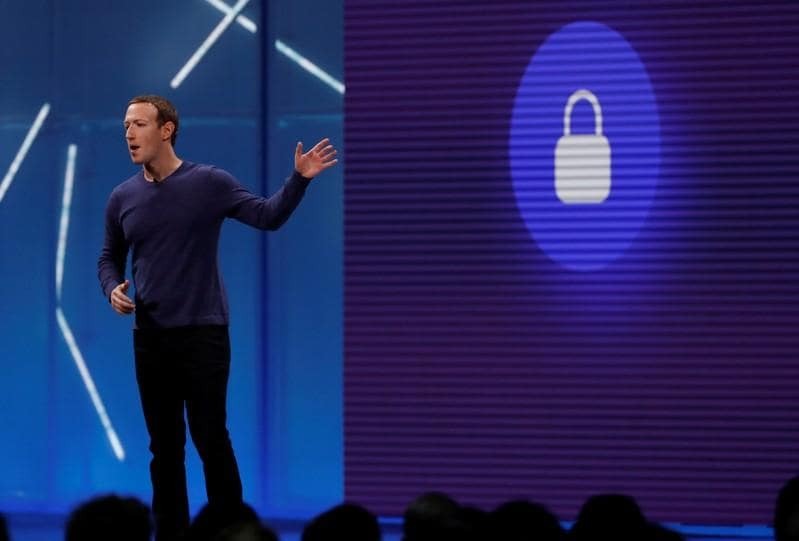 "Connecting more than a billion people with internet is not only going to improve lives of people in India but helping innovation and imagination of Indian people will help turnaround the world and we are very excited in opportunities in India," Zuckerberg said. According to sources, Facebook requested Prasad to establish single point contact in his ministry for the alternate technology to which the minister immediately agreed. "We have dedicated some officials from my ministry to work closely with Facebook on their proposals to expand digital services in the country," Prasad said. A ministry official said Joint Secretary Telecom and Joint Secretary IT will be single point contact for Facebook for their projects so that the modalities related to theiralternate technology is expeditiously worked out. Facebook is also in process to launch applications on utility services for which customer may not have to pay any internet charges as the company is doing in Zambia in partnership with Indian telecom major Airtel. 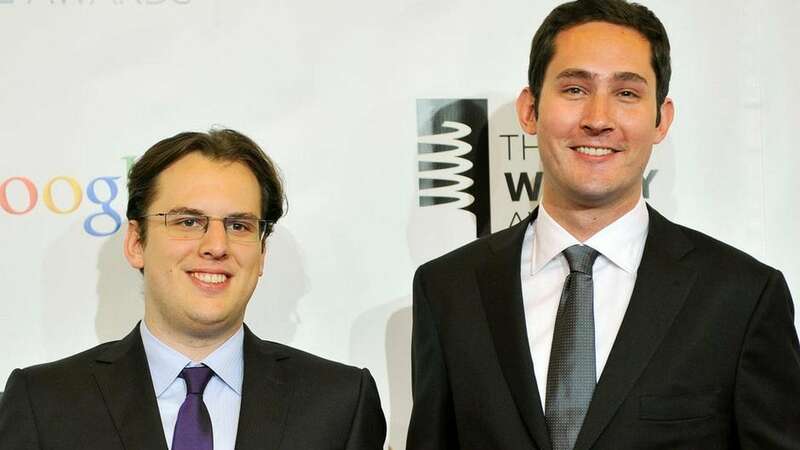 "Zuckerberg said that they are almost ready to launch service as they have done in Zambia with Airtel. Minister has assured them of full support," the official said. 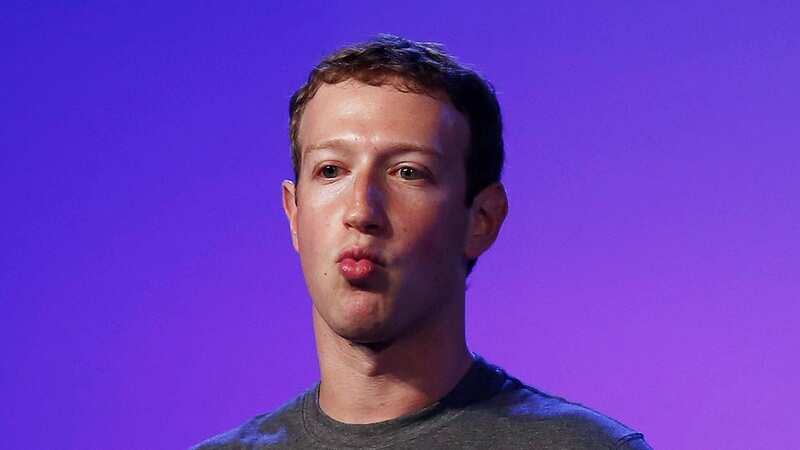 Prasad has asked Facebook CEO to partner in National Optical Fibre Network program which aim to connect 2.5 lakh village panchayats by high speed broadband by 2017 to whichZuckerberg has agreed. "Minister asked them to play role in retailing of broadband services once NOFN is ready. They have said that they will build business with new entrepreneurs in the country," the official said.